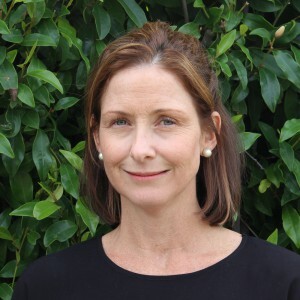 Sarah Harmon is a physiotherapist with over 20 years of clinical experience in lymphoedema management, having worked in both the public and private setting. She has completed both the Level 1 and 2 lymphoedema courses, and continues to enjoy the ongoing education offered by the LPEGV, ALA and Lymphoedema Education Solutions. She was involved in co-ordinating the Level 1 Lymphoedema course during her role as President of the LPEGV. She presents at many breast cancer forums, providing education on ‘lymphoedema and care of the limb’. Her interests in lymphoedema remain broad, ranging from early detection and management of lymphoedema post breast cancer to the intensive management (CPT) of longstanding lower limb lymphoedema. She finds working with those with a ‘chronic’ condition challenging, but a very rewarding journey. She will be providing ongoing tutorial support throughout the Level 2 course.